With no retail releases to be seen in North America this week, the focus turns to digital releases. There's something to suit everyone with endless runners, survival horror, platforming and shooting. 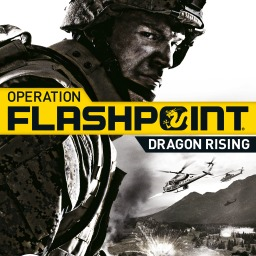 The first Operation Flashpoint game with trophies was Operation Flashpoint: Dragon Rising, which was developed and published by Codemasters and released on 14 January 2010. 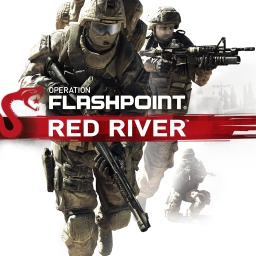 Since then there has been 1 more game in the series with trophies - Operation Flashpoint: Red River which was developed and published by Codemasters and released on 28 July 2011.